The Eric Berne Archives at the University of California, San Francisco are a treasured resource for those studying the man who changed the way we think about psychotherapy, personality and communicating with others. The archives will include books, papers, audio / video, personal correspondence, and other momentos from his family life. 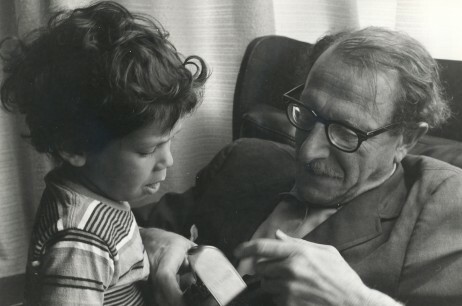 Eric Berne’s archival material will continue to be important to scholars researching his life and theory – and to Transactional Analysis practitioners who wish to develop a deeper understanding of the man and his body of work. Read more or contact us. 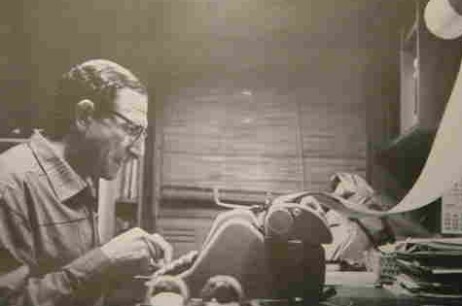 By putting his archives online, we will forever preserve Eric Berne’s life’s work. – Carol Solomon, Gloria Noriega, Terry Berne, Ann Heathcote, and Marco Mazzetti. I’d like to thank those who have contributed to making this project a reality. Simply put, the digital archive is fantastic. Please have a look! Read more. The project is going ahead, as self financing initiative, with the encouragement and endorsement of the ITAA. The success of the project is dependent on fund raising and on the generosity of individuals. Read more. 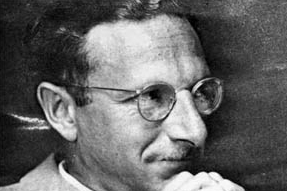 The European Association for Transactional Analysis is proud and happy to support the Eric Berne Archives Project both financially and ideally. Read more (Italian version). We are grateful to all of our donors. Thank you.